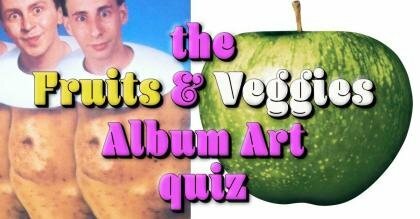 Can you guess the band by the fruits and vegetables from their album art? 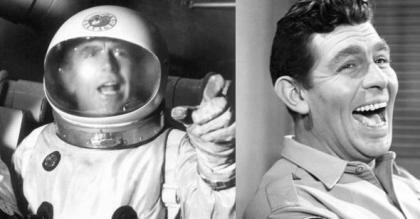 Can you find the ONE 1960s TV show that never made it to No. 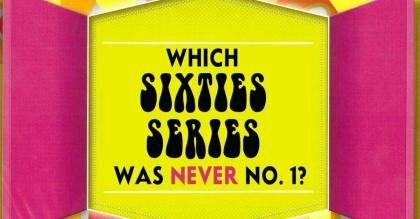 1?